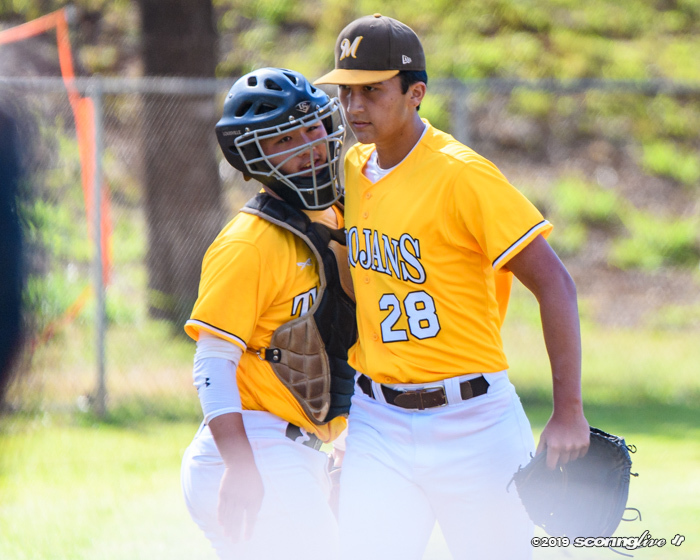 Mililani is moving on in the playoffs. 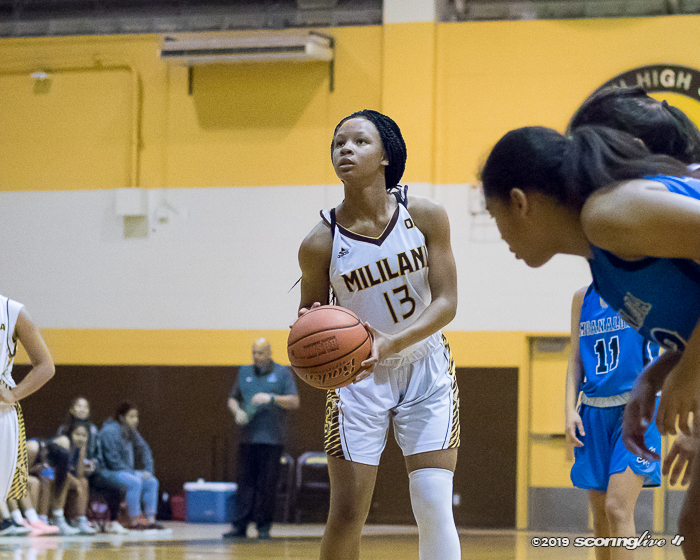 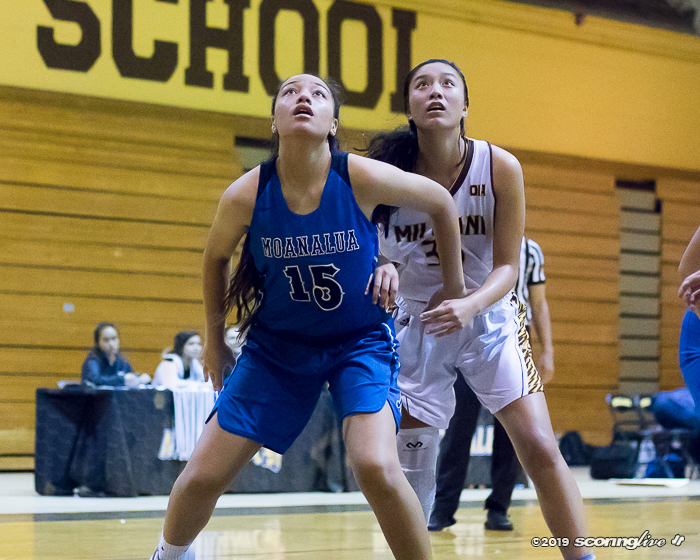 The Trojans outscored visiting Moanalua by 16 in the second quarter — 24 to 8 — in a 61-53 win Thursday night in the quarterfinals of the OIA Division I girls basketball playoffs. 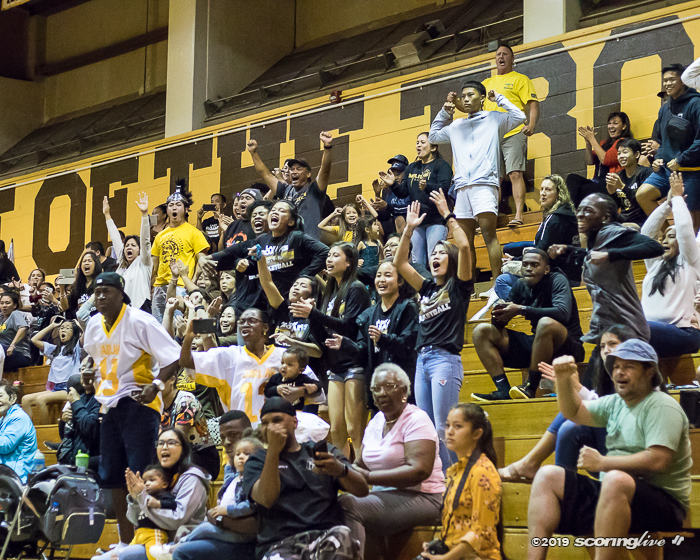 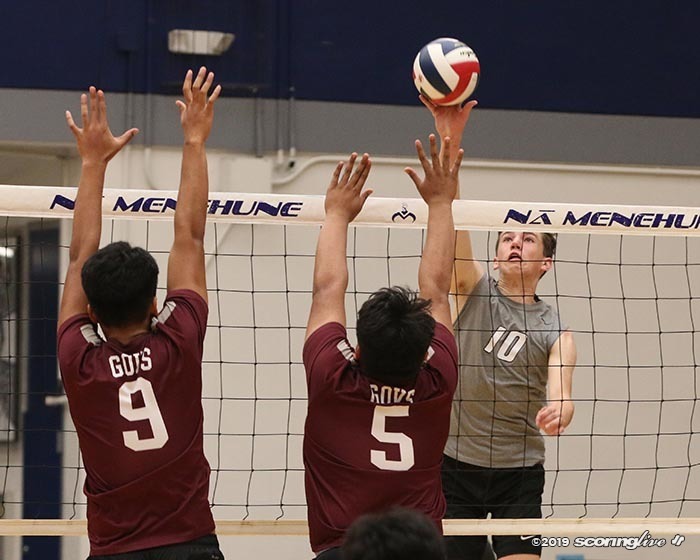 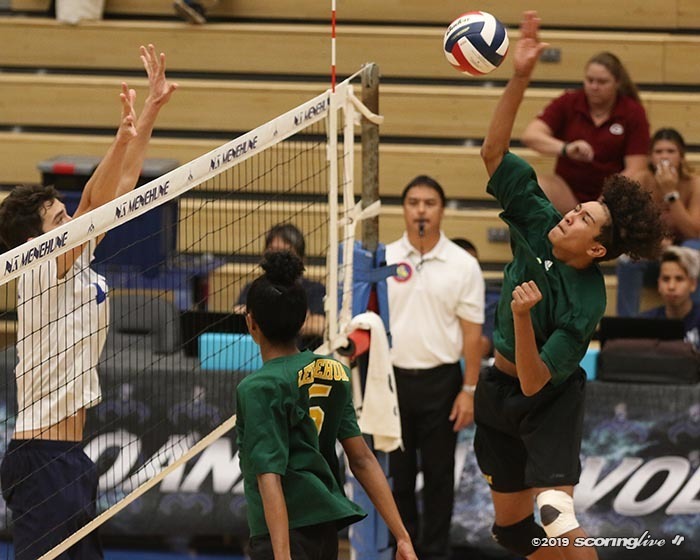 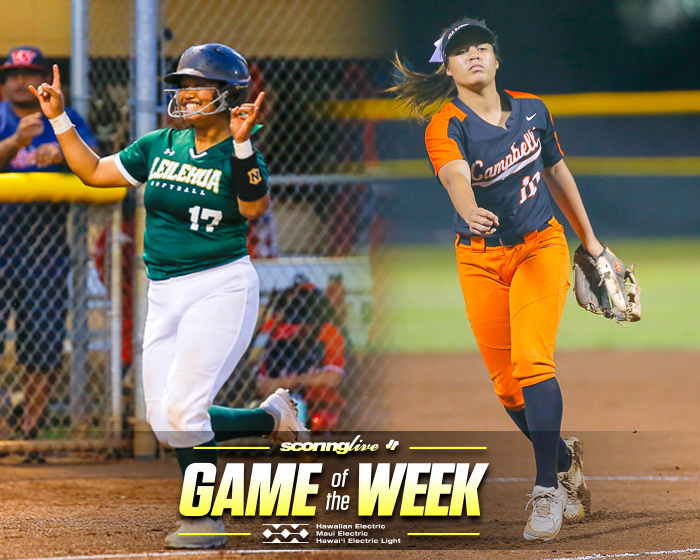 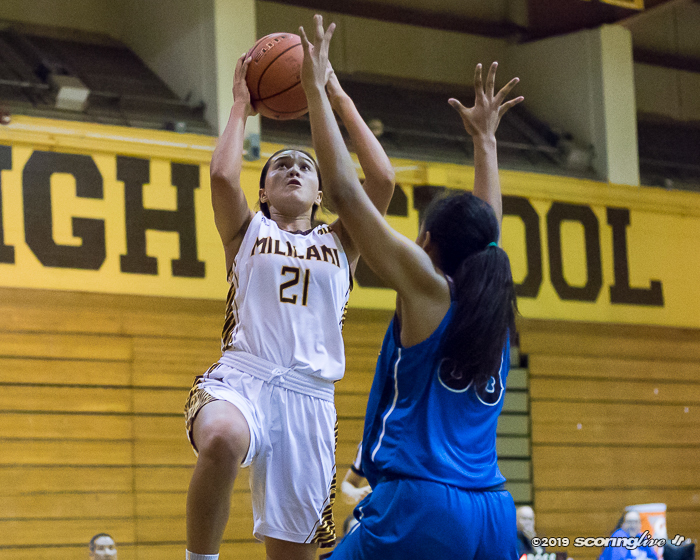 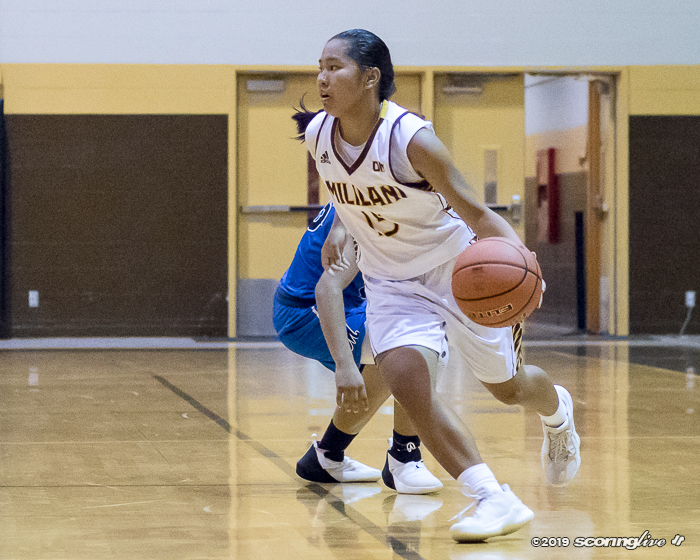 Mililani, the top seed from the West, will play East No. 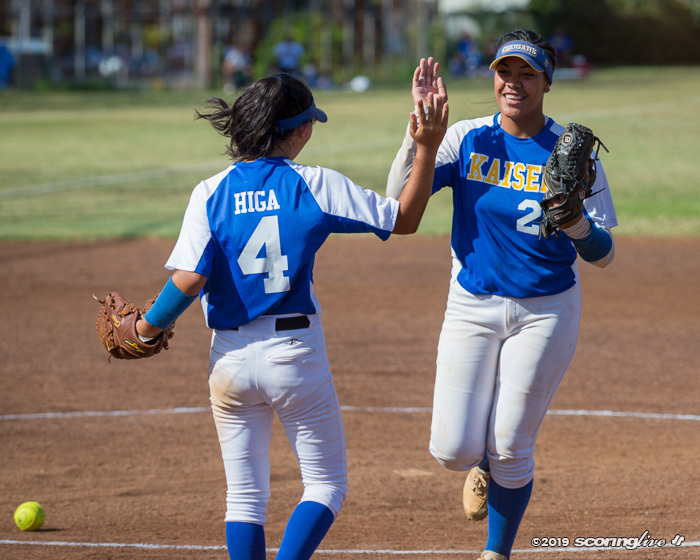 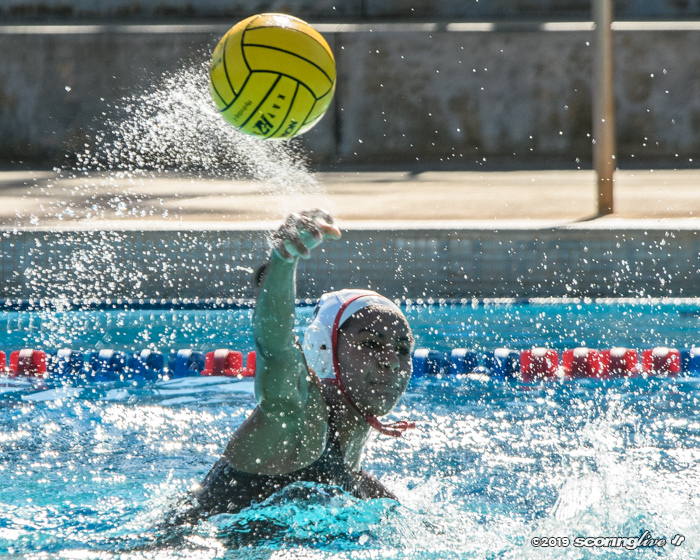 2 seed Kalani next Tuesday in the second semifinal at Radford's Jim Alegre Gymnasium. 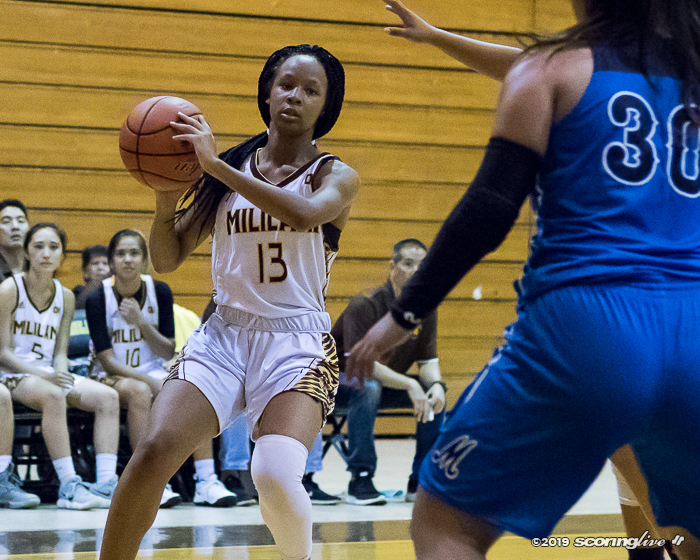 Kianna Ponce had 16 points, Jailah Bowen chipped in 11 off the bench and Kalena Gibson added 10 more to lead the Trojans in their 11th straight league victory. 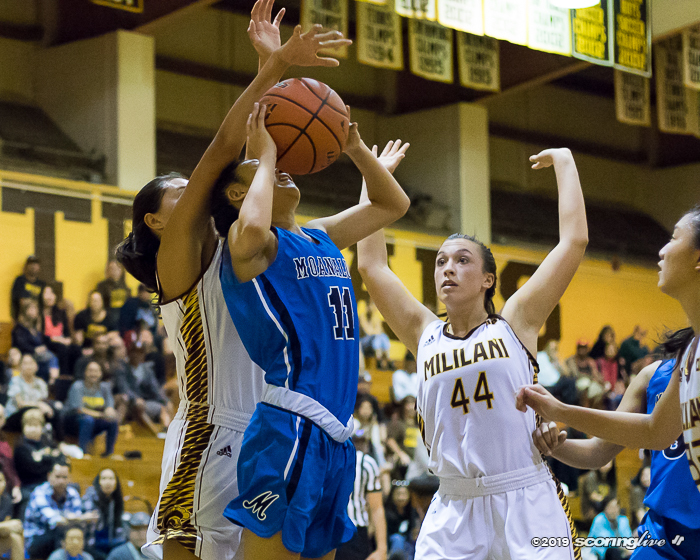 Dionna Woodson poured in 26 points to lead Na Menehune in the loss.